Play Crazy Birds™ online and win! The Crazy Birds™ are in the house! Help best friends Potty, Rocky and Loopy as they fight for the affections of the elegant pink parrot, Candy, in this colourful, crazy and action-packed slot. 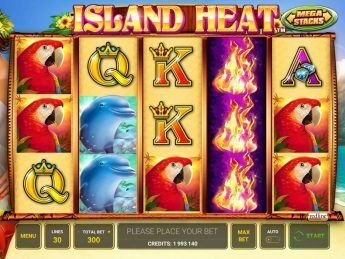 Go on an adventure to a tropical island paradise full of pool parties, prize wheels and big wins! 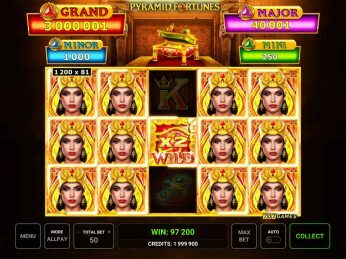 Be the pool party king by lining up five identical symbols across 40 win lines in this 5-reel slot. A minimum combination of two matching symbols (next to each other from left to right on a win line) pays out for the Gold Coin and Statue symbols. 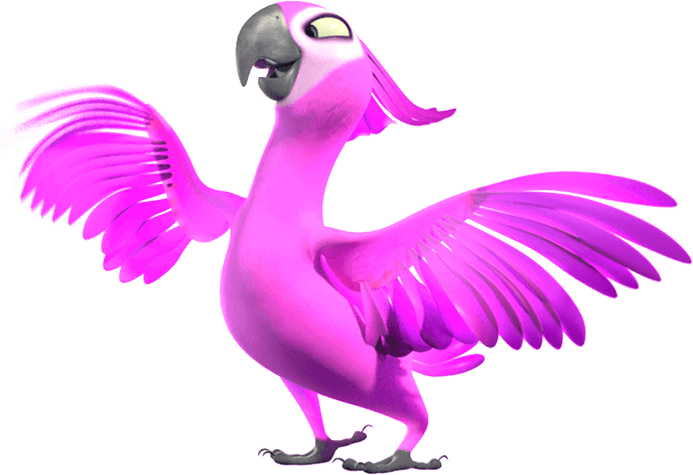 This is Candy, the pink parrot, and she can substitute all regular symbols, except the Pool Party symbol and the Free Spins symbol, to complete winning combinations. Pool Party symbol starts the Pool Party Bonus mode. This is triggered when the symbols match up to form a 2×2 square on the first two reels. These symbols only appear on reels 1 and 2. The Free Spins symbol activates the Free Spins Bonus mode. This is triggered when the symbols match up to form a 2×2 square on the last two reels. These only appear on reels 4 and 5. Rocky likes to use his fists whenever he can, and he hates to see losing reels. He has the ability to punch away losing combinations to allow for a winning combination to fall into place. This process continues until there are no more winning combinations in view. Loopy doesn’t like to see you lose either, and may get out his prize wheel after a losing spin to award you with the following: a guaranteed win spin, a cash prize, Free Spins or the Pool Party bonus. If you’re lucky, Potty may decide to add extra Wild symbols to the reels during a spin! Choose one of the birds to fall from pool to pool and collect prizes in the process. If you’re lucky another bird may fall and collect extra prizes for you as well. 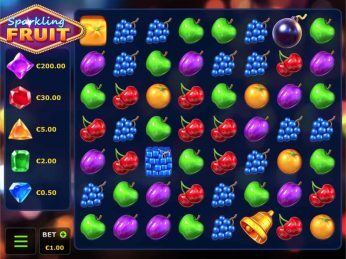 Matching up the Free Spins symbols on reels 4 and 5 activates the Free Spins bonus mode. 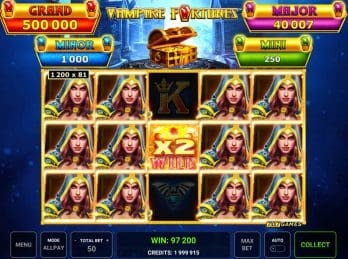 Players automatically start with 5 Free Spins, but more can be won during the Free Spins round. 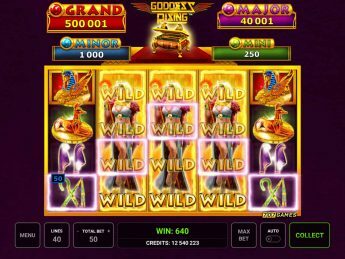 During Free Spins, if Candy sees Wild symbols, she will add more to the reels.